 Thank you for visiting The Bridge! Followers of Jesus...Loving God and Loving People! That's what we are all about at The Bridge. and what it means to be His followers. and reach others for Jesus. with the life-changing truth of scripture. A dramatic presentation portraying the great sacrifice of Jesus Christ on the cross at Calvary.